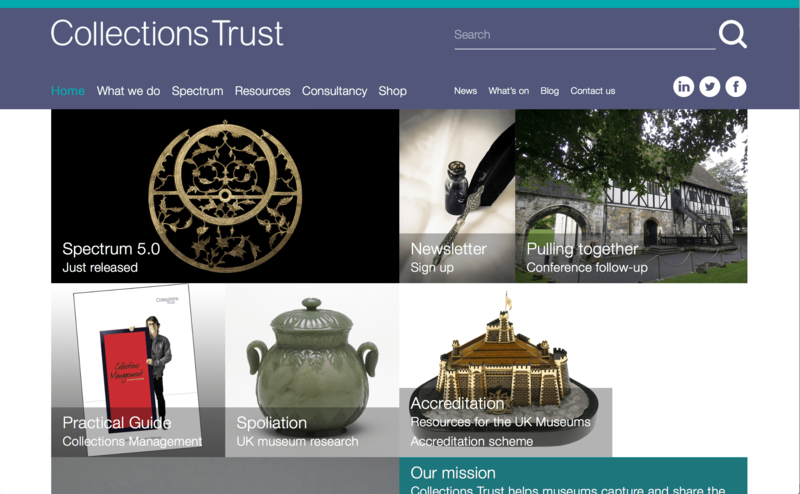 Since the 1970’s the UK based Collections Trust has been helping museums capture and share the information that gives their objects meaning. 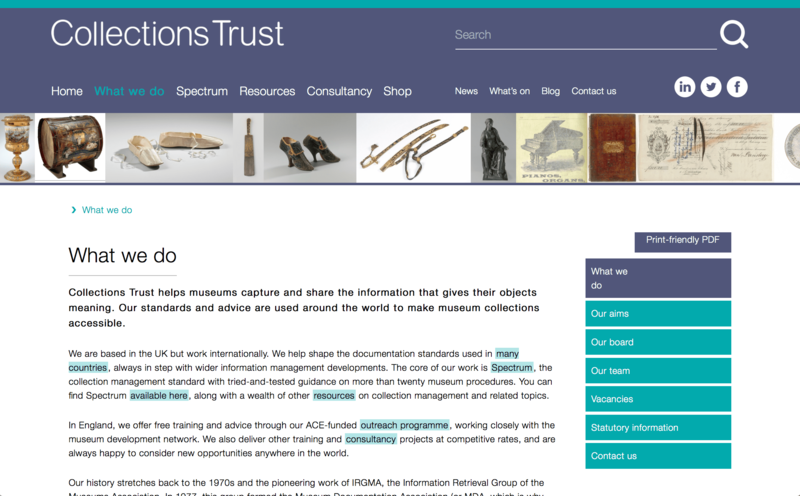 Their standards and advice are respected and used around the world to make museum collections accessible. The responsive website was designed primarily to help users search and find assets easily and filter their search results depending on different criteria. 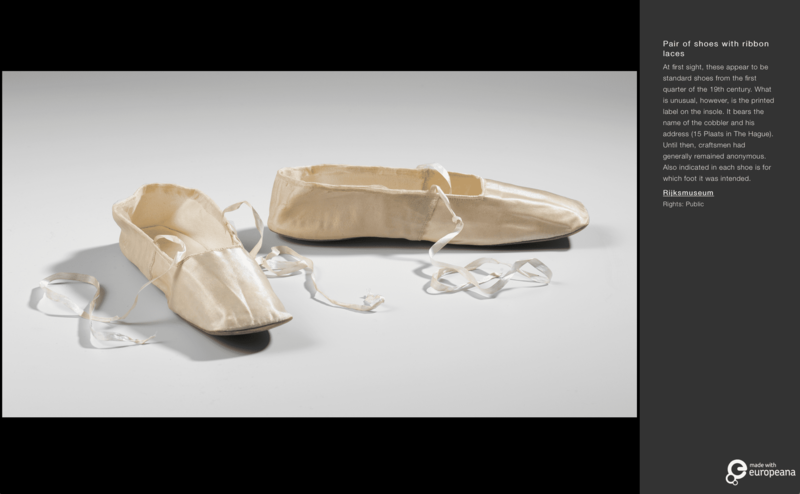 In addition to this the shop functionality was improved and a simple database for MDA codes was implemented. 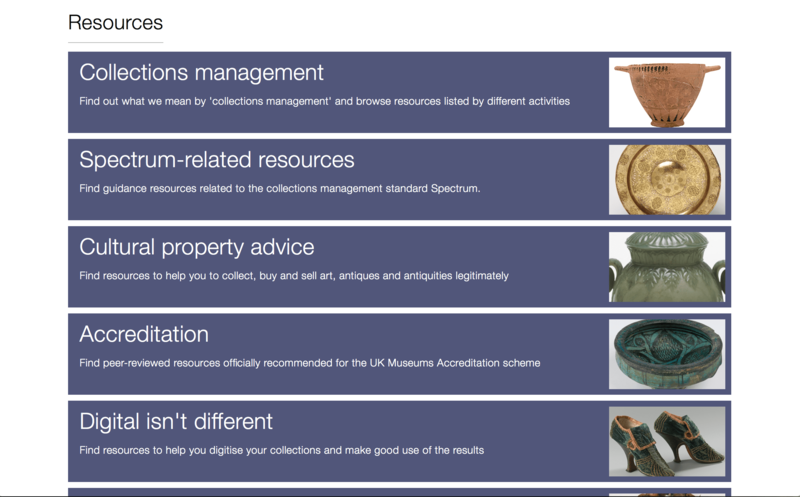 Collections Trust staff can now edit and manage their own assets better and with greater ease. 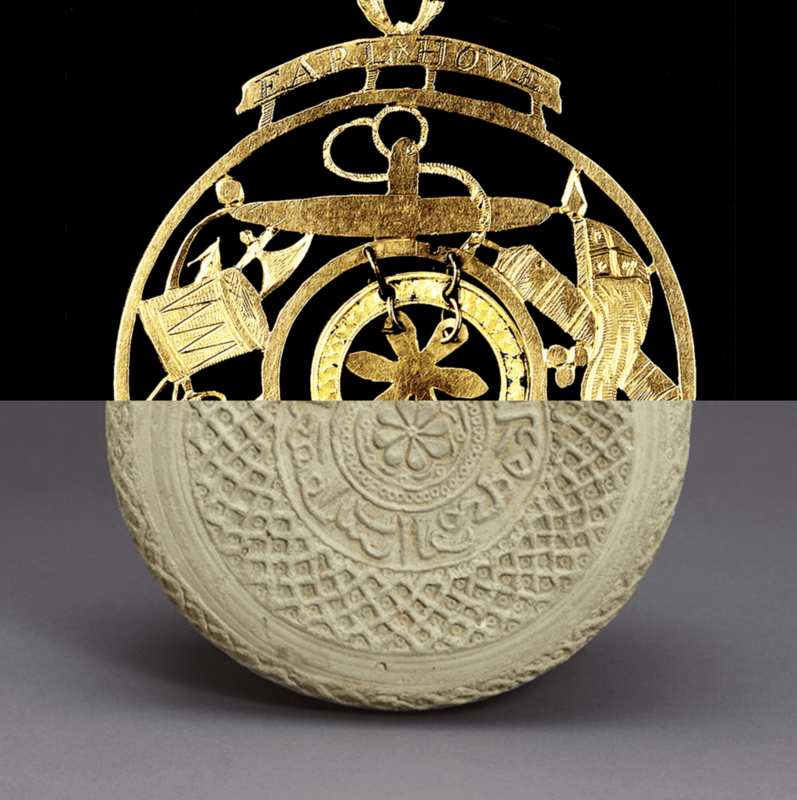 Surface Impression is enjoying a great ongoing relationship with the Collections Trust team, working on innovations that will be be released on an ongoing basis.